Though often eclipsed by its gin-based kin, the vodka tonic is a classic in its own right. 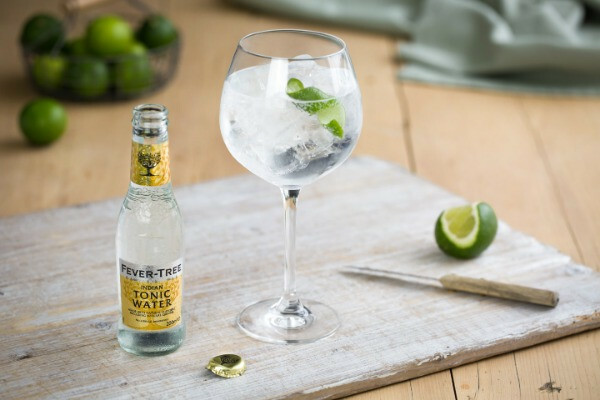 This is a classic long drink that really lets the natural flavours of our tonic water shine through - light, refreshing and highly sippable. Our Mediterranean Tonic Water is perfect for this; its delicately floral and herbaceous notes of the lemon thyme, rosemary and geranium lend a crisp and bright edge to this vodka and tonic. Fill a large wine glass or a highball with plenty of large, fresh ice cubes. 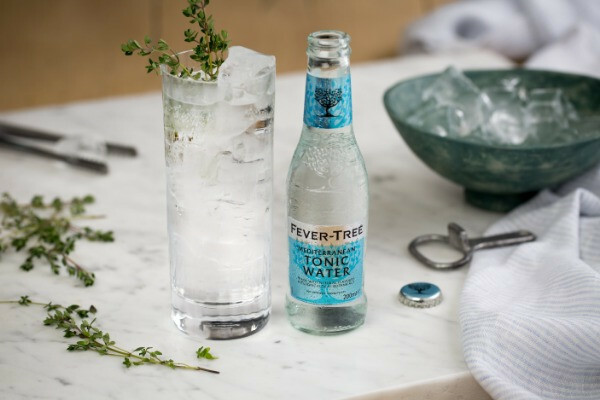 Pour over a measure of your favourite vodka then top up with chilled Fever-Tree Mediterranean Tonic Water and garnish with a sprig of lemon thyme or a curl of lemon peel.